Web development and designing have increasing demands today and therefore, the web hosting business is booming too especially, in reseller hosting. Entrepreneurs, as well as business owners, are grabbing the benefits of this growth opportunity by starting their own reseller hosting company to help them create high-income flow to their brand. Since its startup plan is quite low and is easy to get started, reseller hosting is gaining importance in the web hosting industry. What is actually Reseller hosting? A Reseller web hosting company rents hard drive space and bandwidth to another company which further rents the space to third parties. To make it more simple, Reseller hosting enables you to provide hosting to your own clients where in you yourself act as a hosting company. Reseller hosting is suitable to ambitious entrepreneurs who are planning to start their own web hosting business or current web developers and designers who are in search of additional services for their business. The best and the easiest way to start a web hosting business are to starting from becoming a reseller. Avail web hosting packages at low rates & resell them with no worries about back end& server management. How to Become a Hosting Reseller? You just need to have an initial setup done for starting a web hosting business which would be done at a minimal cost. You just need a PC or a Laptop with a good & fast internet connection, a contact number & an e-mail id to stay in touch with your clients, if possible a website to earn trust from your clients. 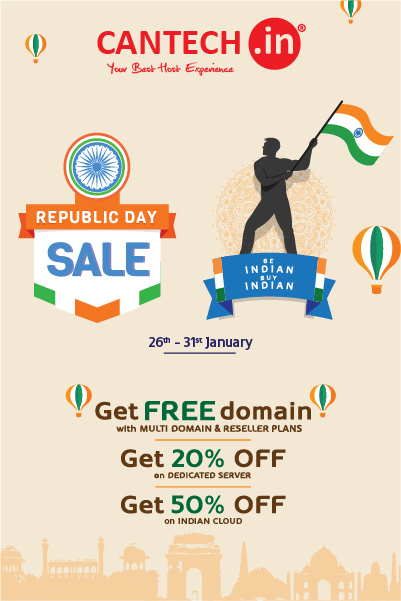 Besides this initial set-up you would need a GOOD RESELLER HOSTING SERVICE PROVIDER & get a good budget reseller plan. How to choose the best Hosting provider?